Cricket alone contributed to around 91 percent of viewership in the week, while football contributed to 7 per cent of viewership, while wrestling contributed to 1 per cent. 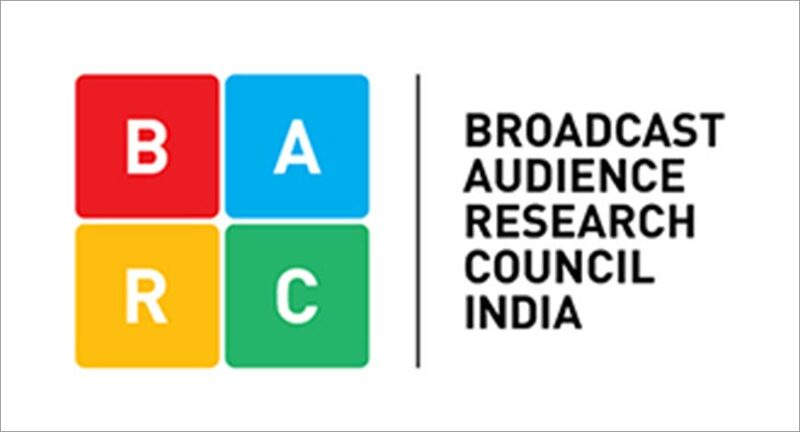 In week 7 of the Broadcast Audience Research Council (BARC) India data, in the sports genre, Cricket has been the big viewership driver. Cricket alone contributed around 91 percent of viewership in the week, while football contributed 7 per cent of viewership and wrestling contributed 1 per cent. The other 1 percent was consumed by other sports. In the week, major sporting events which took place was the India and South Africa series in cricket, whereas in wrestling it was RAW and Smackdown, while in football it was League Games and ISL. India and South Africa ODI performed very well in week 7. In 4th ODI, the match garnered 16762 million impressions while in 5th ODI it recorded 21847 million impressions and in 6th ODI it was 19560 million impressions. The match was aired on Sony Ten (SD&HD), Sony Ten 3 (SD&HD) and DD Sports. The Momentum Cup -18 6 ODI SA/IND on DD Sports bagged the second spot with 7193 Impressions (000s) and the 5 ODI recorded 6970 Impressions (000s) in week 7. On Sony Ten 1 and Ten 3 5 ODI and 6 ODI garnered 6760 Impressions (000s) and 6162 Impressions (000s) respectively. Sony Ten 3 bagged the second position with 322527 Impressions (000s) followed by DD Sports in third with 293027 Impressions (000s). Star Sports First and Star Sports 1 Hindi stood at number four and five with 80003 Impressions (000s) and 39113 Impressions (000s) respectively.